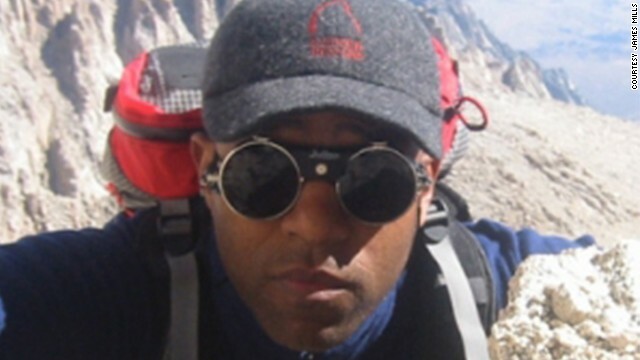 James Mills of Expedition Denali, the first team of black climbers to attempt to reach the summit of Alaska's Mount McKinley. (CNN) – Right now, there's a group of people tackling the highest mountain in North America – Mount McKinley in Alaska, also known as Mount Denali. [1:36] "Our goal is to let people of color, especially young people, know that it's cool to spend time outdoors in nature. It's fun to spend time outdoors in nature." James Mills is also a freelance journalist. The climb is for his effort The Joy Trip Project, and he's documenting it for National Geographic. Jim Griffin, dressed as Capt. America, holds a large American flag while participating in a Tea Party rally at the U.S. Capitol, today in Washington, DC. In the space of 24 hours, the debate over immigration reform in the U.S. is approaching the boiling point. Leaders of both the House and the Senate are positioning for a fight and a new report from the Congressional Budget Office spells out what effects immigration reform might have on unemployment and the economy. 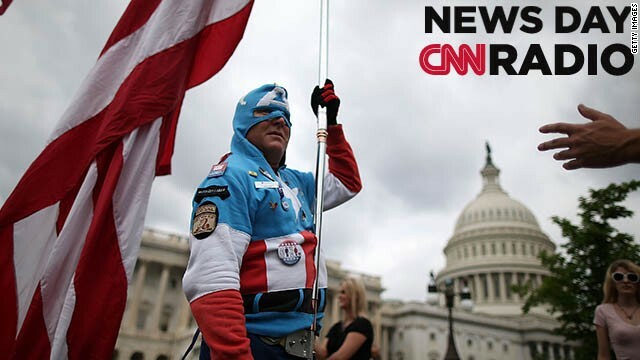 CNN's Lisa Desjardins goes beyond the numbers to help explain to us what it means. Jeff Black, a former Federal Air Marshal spoke out against the Federal Air Marshal service and the Department of Homeland Security before Congress and in a documentary. But, he tells CNN's Drew Griffin that doing what he thought was right put him in the cross hairs of the IRS and Black believes it was no coincidence. Abolitionist, Frederick Douglass, widely considered to be the father of the civil rights movement, was honored today. Congress held a ceremony to dedicate a statue of Douglass. It's a gift from the District of Columbia and its more than 600,000 residents. Each state has two such famous figures in Emancipation Hall of the U.S. Capitol Visitor Center, but this was the first opportunity for D.C. to have one of its own in the hall. 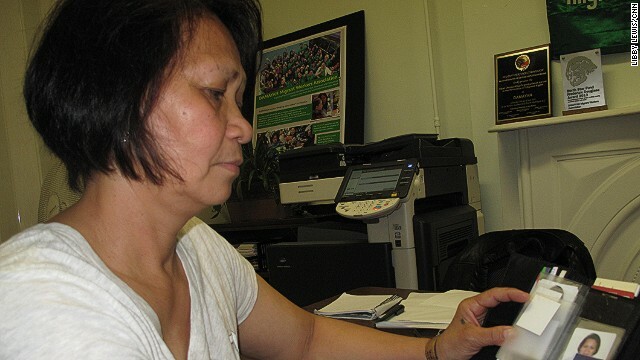 Dema Ramos, a Filipina woman allegedly trafficked by Kuwaiti diplomat assigned to the U.N. looks at family photos. (CNN) – The story of diplomats bringing domestic workers to the United States and treating them like slaves is not new, but it keeps coming back. It keeps coming back because diplomats believe they have life-long immunity from prosecution – even when they break the law. Just last month, immigration agents helped two Filipina women escape a house rented by high-ranking members of the Saudi military just outside Washington DC. The women said their Saudi employer held them captive and abused them.